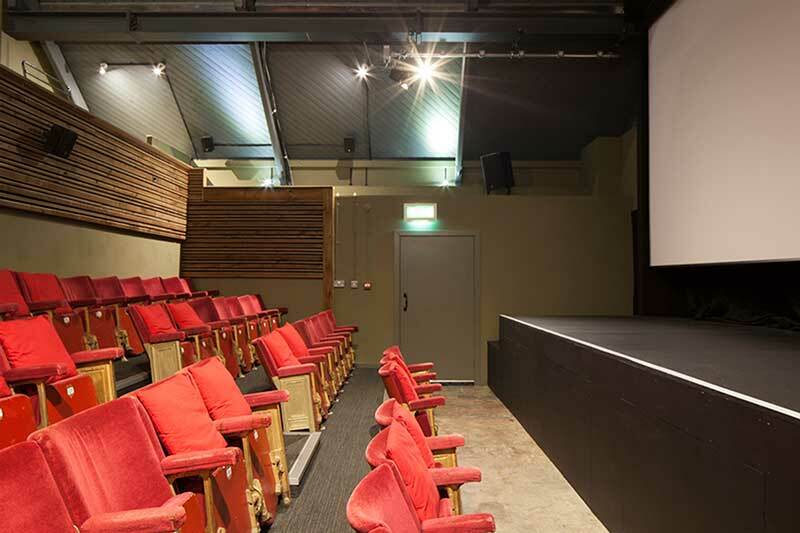 Facilities: DCP or HDMI 2k digital projection and 7:1 surround sound, 81 capacity. This is our largest screen that runs across 2 levels. 50 seats downstairs and 35 up. 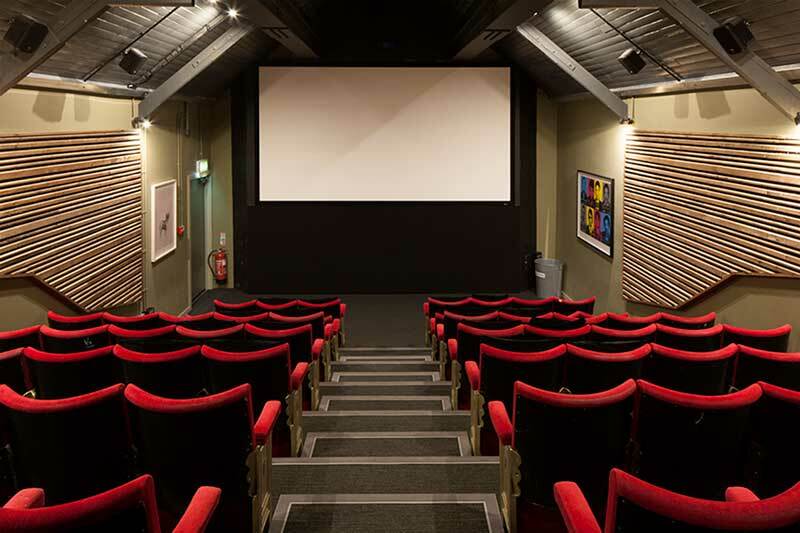 Ideal for private screenings, presentations, seated conferences, ceremonies, album launch – we’ve done all these and more! Facilities: DCP or HDMI 2k digital projection and 7:1 surround sound, 8 input sound desk, PA system, monitor. 85 capacity. There’s a little room above the café that seats 15 people comfortably. If you’re looking to run a book club, small meetup or group, this could be just the right thing! Send us an email and tell us what you’re looking to do. 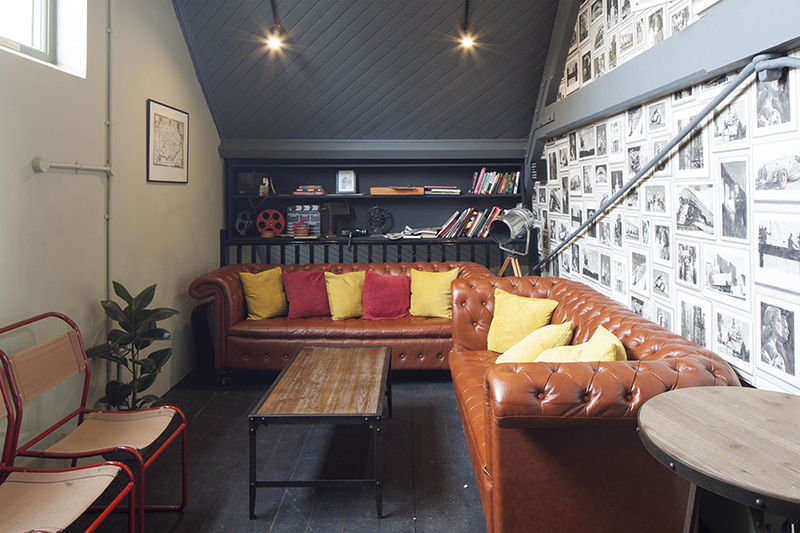 To enquire further or make a booking, email us at: [email protected]. *Prices will vary if you want to include lunch, teas and coffees.